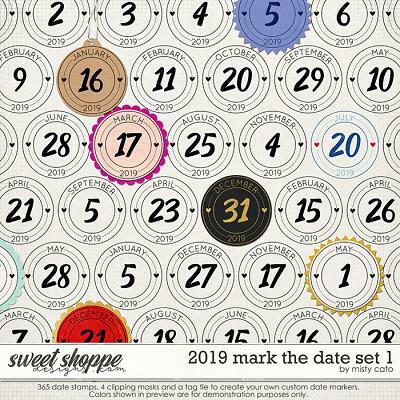 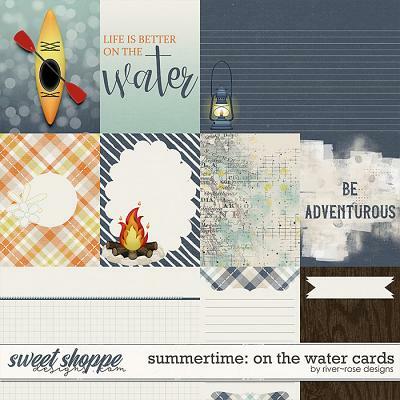 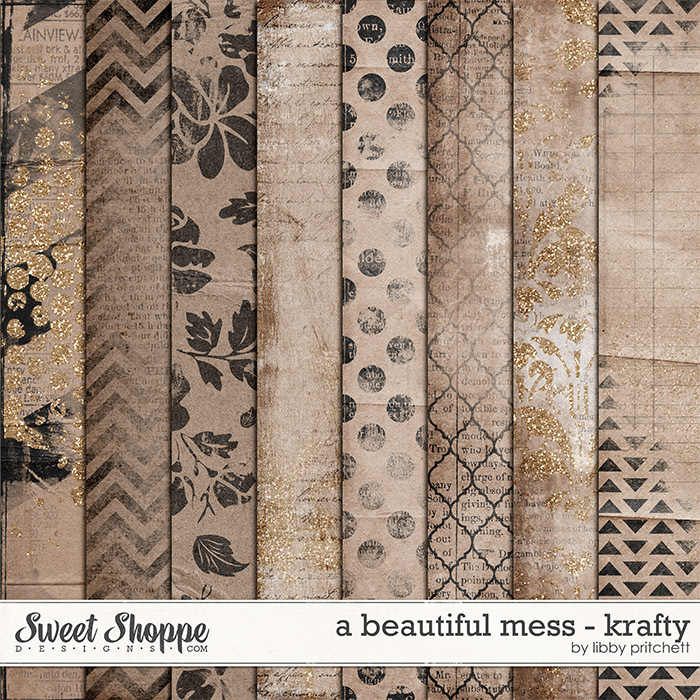 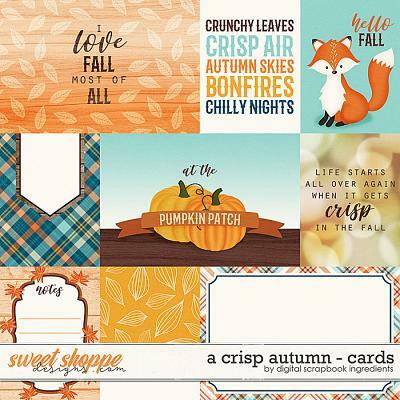 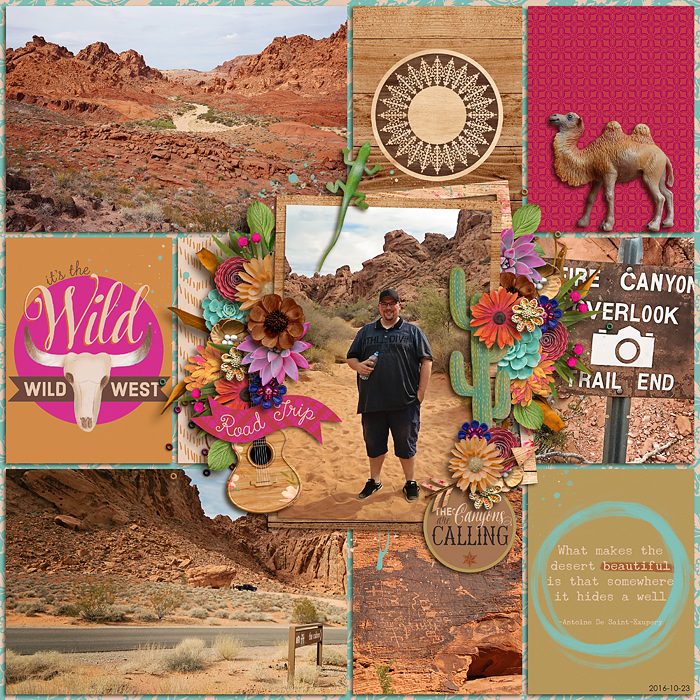 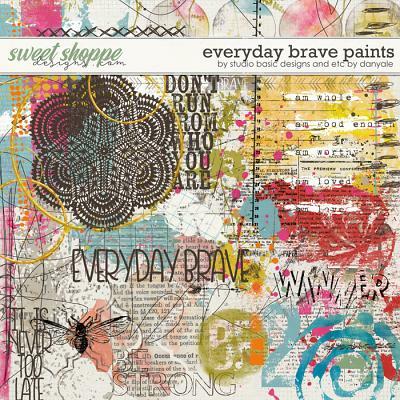 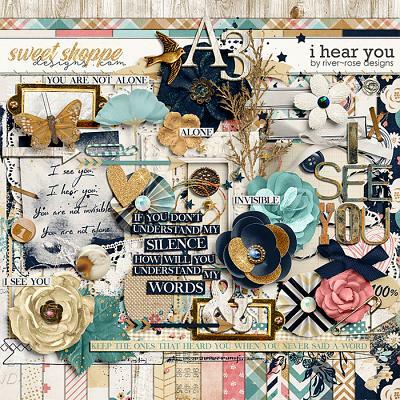 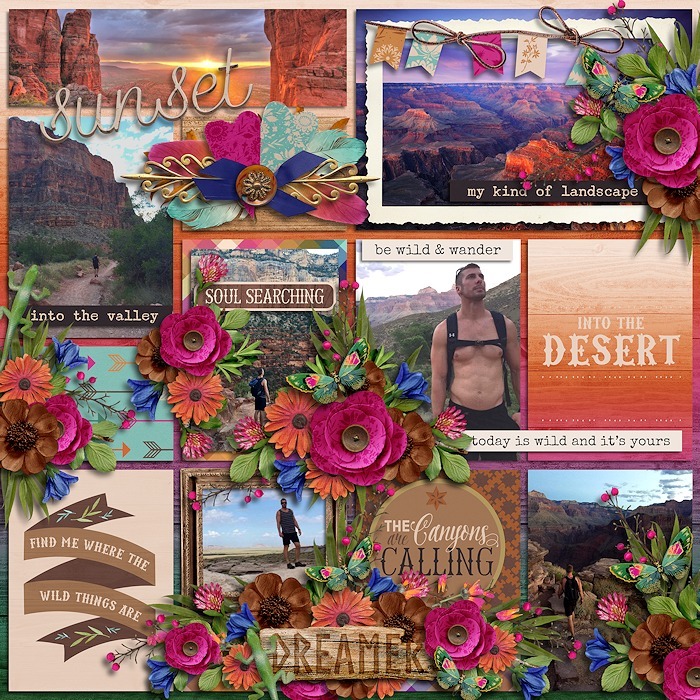 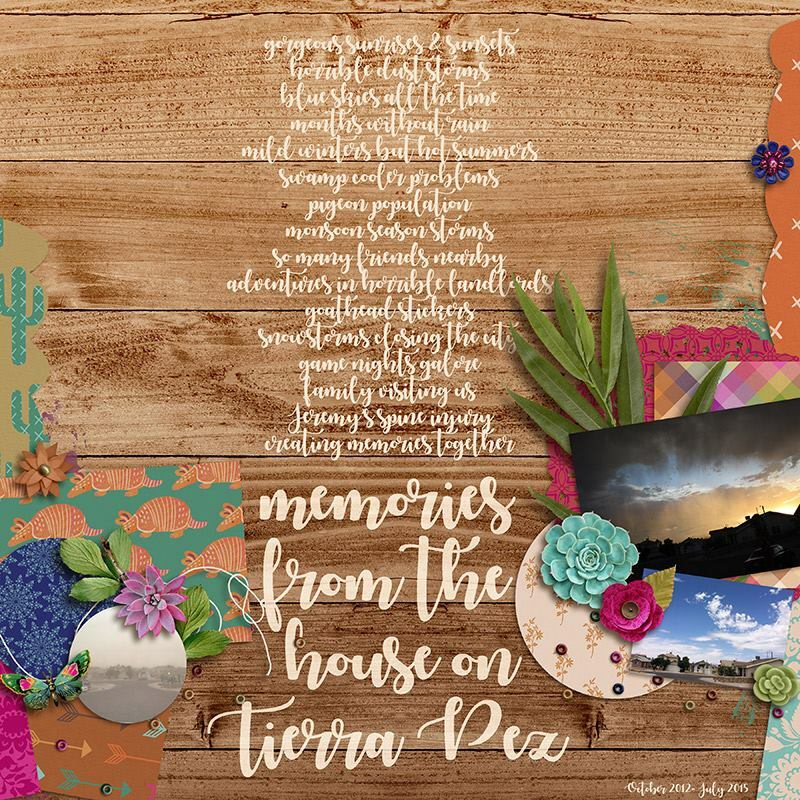 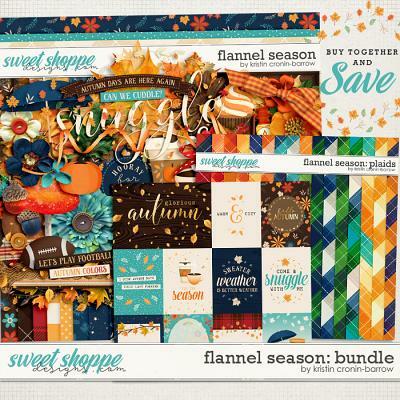 This set of digital scrapbooking journal cards coordinates perfectly with the digital scrapbooking kit: "Desert Dreamer" by Kristin Cronin-Barrow and Brook Magee. 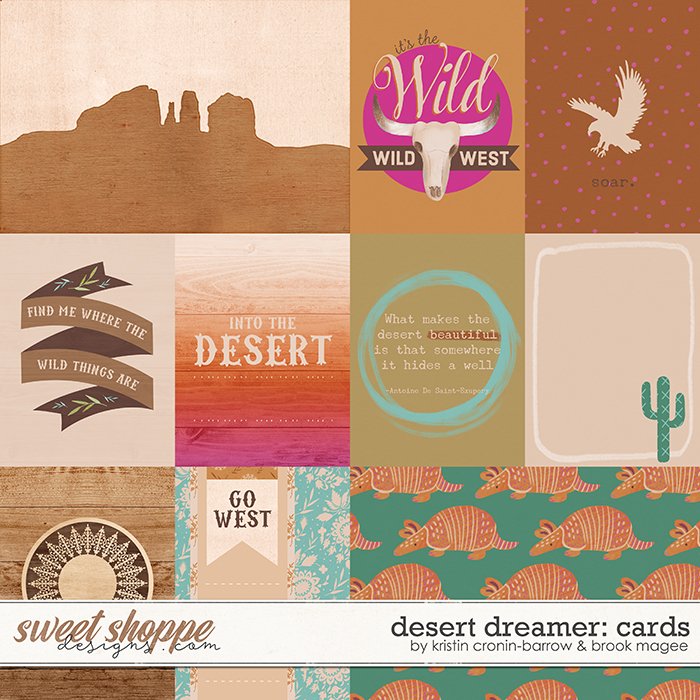 Document the beauty and wonder of the western landscape with these gorgeous cards! 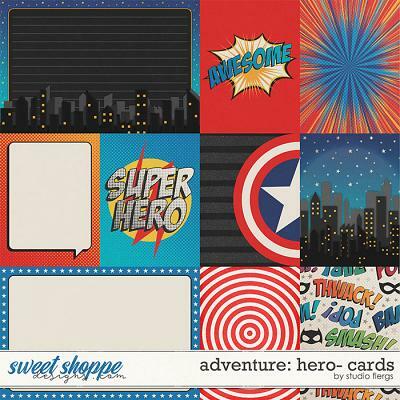 Includes 8 (eight) 3x4 and 2 (two) 6x4 cards.